Brick, block stone, concrete, and tuck pointing...we've championed it all. We pride ourselves on reliability and great communication. 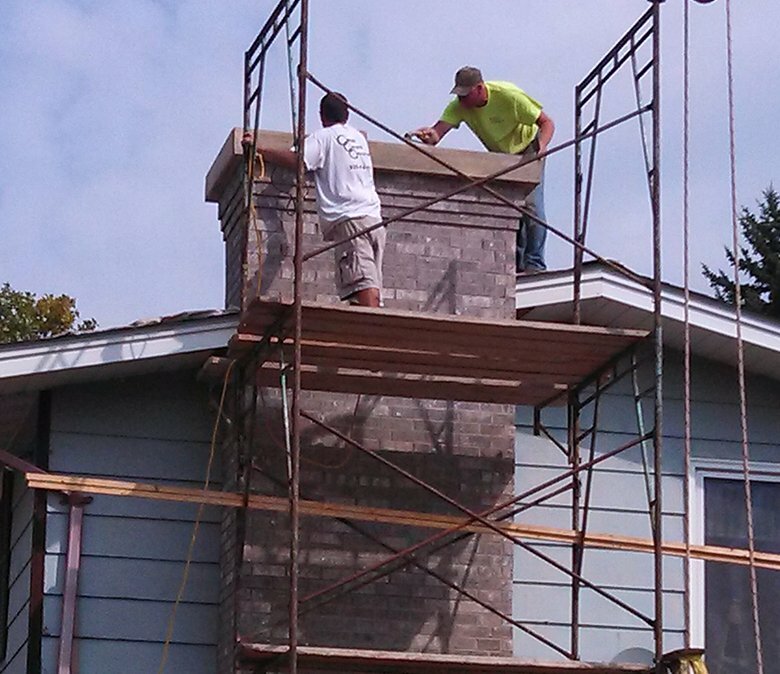 Our highly skilled custom masonry specialists have over 25 years of experience. To name a few of our services: glass block showers, basement windows, bars, cultured stone, foundation repair, tuck pointing, retaining walls, block walls, chimney caps, chimney repair, concrete repair, egress windows, and more. Complete Concrete Construction has worked on a variety of residential projects throughout Wisconsin. We focus on buildings with intricate brick, block and stonework on both the exterior and interior.